8:00pm: How Can I Overcome My Jealousy of Others? 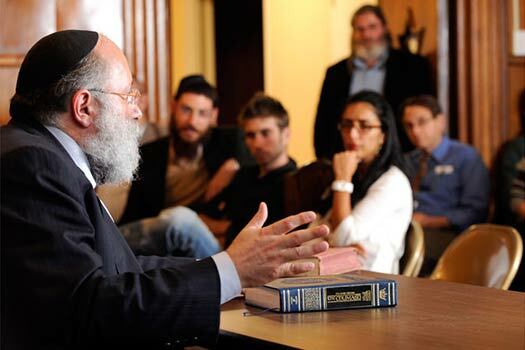 This week’s edition of MyLife: Chassidus Applied with Rabbi Simon Jacobson, Episode 124, will air tonight, Sunday, here on CrownHeights.info, beginning at 8:00pm. This week Rabbi Jacobson will address the topics: How Can I Overcome My Jealousy of Others? Can My Soulmate be a Non-Jew? Is Shiva Asar B’Taamuz Only a Commemoration? Can People Honestly Change? 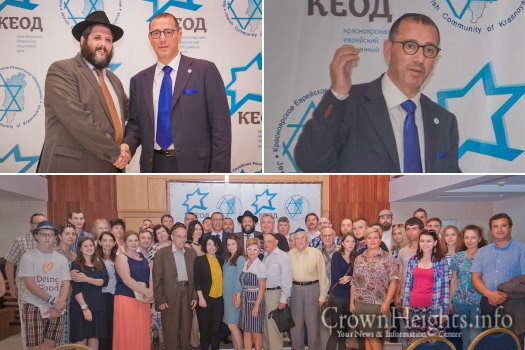 Jews in Krasnoyarsk, Siberia, along with their spiritual leader Rabbi Binyomin Wagner, were excited to meet Mr. Zvi Hefetz, the Israeli Ambassador to Russia. 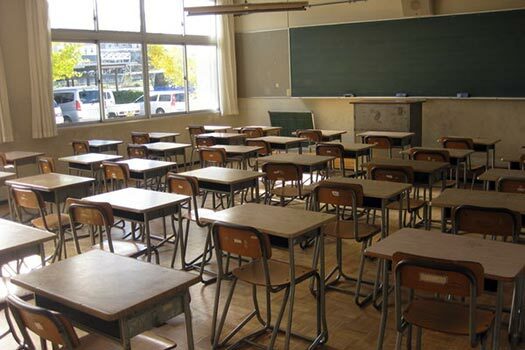 “When Dr. Ben Carson spoke at the Republican National Convention, I thought he was about to call for a Moment of Silence in our schools,” writes Aliza Bas Menachem in this powerful op-ed reflecting on the current tensions and racial strife affecting the country. Unfortunately, he didn’t.